Waterworld meets Point Break as Kavika, an under-sized boy living in the floating Sargasso City - jigsawed together with ships, submarines, barges and oil tankers off the coast of what was once known as California, must strive to overcome his lowly status and the condemnation of his peers in order to save his city from an enemy living within. 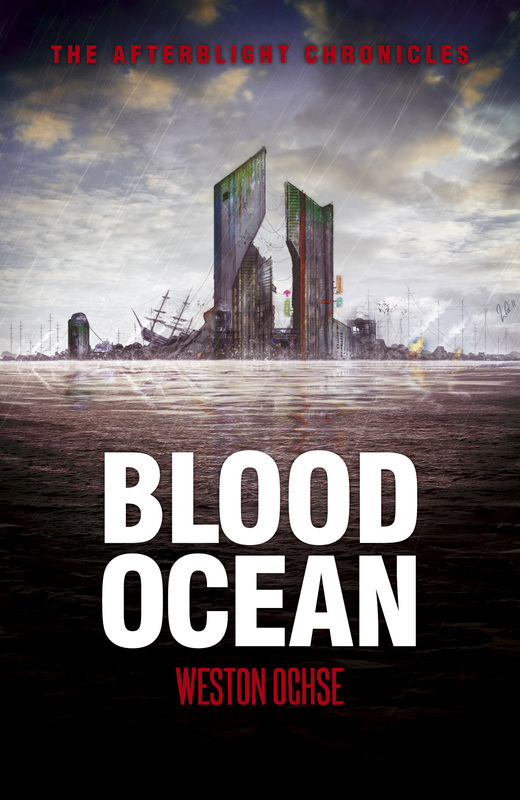 Survivors of the Cull, a Plague that wiped out people without the blood type O-neg, struggle in the floating Sargasso City jigsawed together with ships, submarines, barges and oil tankers off the coast of what was once known as California. Separated by demarcations of turf, ethnicity and fear, it’s not so much living as existing. High above it all swing the Pali Boys: descendants of Hawaiian warriors, they desire to lift themselves and the spirits of the residents below by performing an increasingly impossible series of extreme stunts, designed to test their manhood, and demonstrate the vibrancy humanity once had. But as a conspiracy of murder unfolds and blood attacks increase, Kavika a single under-sized Pali Boy must strive to overcome his lowly status and the condemnation of his peers in order to save them all from an enemy living within.